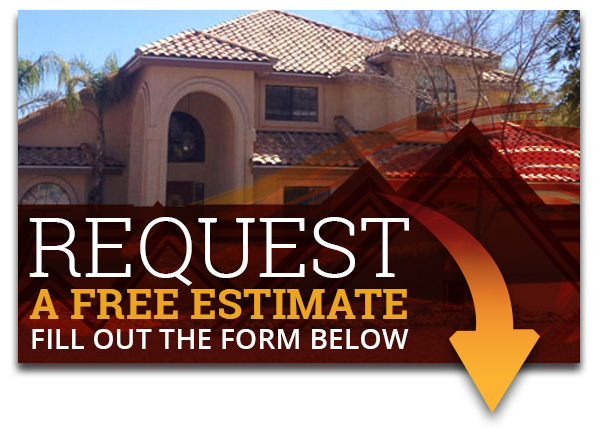 At Express Roofing, we take pride in offering Arizona homes and businesses TAMKO roofing products. Offering multiple styles and color choices, you’ll be sure to find a great roofing option that will perfectly complement your residential or commercial building while increasing its curb appeal and attracting buyers when you decide to sell! 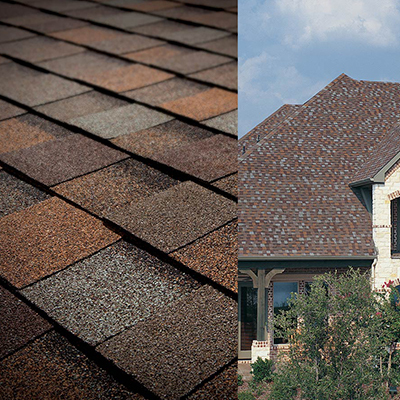 For over 70 years, TAMKO has worked hard to create a beautiful variation of roofing options. With a wide selection of materials, profiles and colors that will compliment just about any home or business. 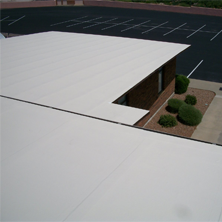 When you choose an Arizona roofing contractor to install TAMKO roofing for your residential or commercial building, you’re getting quality products at an affordable price. With TAMKO, you have the option to add asphalt shingles that replicate wood shakes and slate shingles, only at a fraction of the price. Additionally, this manufacturer is dedicated to energy efficiency. And to show for it many of their products have received ENERGY stars. This will save you money on energy bills and will increase your home’s curb appeal, benefiting you when you decide to sell. 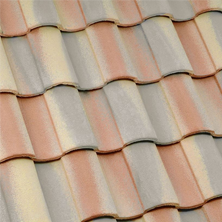 Style and Variety – TAMKO provides a variety of shingles that are stylish and reliable. You can choose from asphalt, metal, and fiberglass depending on what you what, and what’s best for your home. Eye-Catching Craftsmanship – A TAMKO-certified roofing company like Express Roofing, ensures professional and quality installation. Our team has years of experience with TAMKO products for seamless installation. Best Roofing Warren – Customer satisfaction is one of the main goals of TAMKO, and they do that by offering one of the best roofing warranties around to their customers. As a trusted TAMKO contractor, Express Roofing believes in that same value. 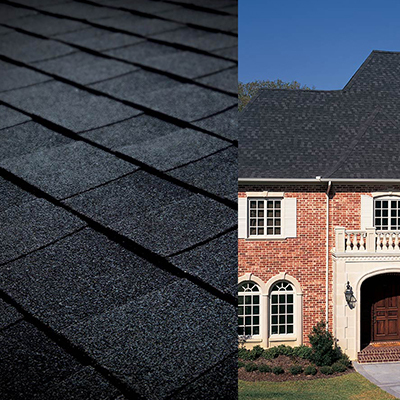 TAMKO Heritage Asphalt Shingles seem to be ageless, offering eye-catching beauty and durability for years to come. 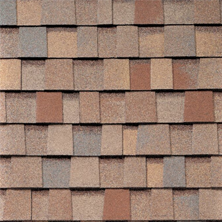 This line of shingles have become one of the most preferred roofing options among homeowners due to its beautiful color palettes and reliability under strong elements. 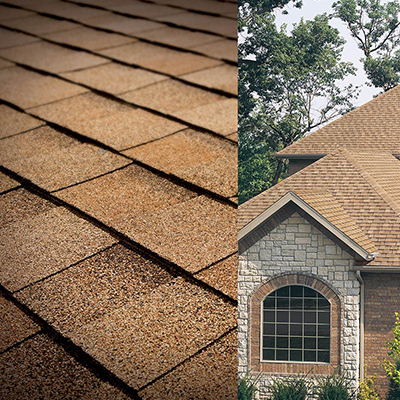 With a variety of styles available, you’ll be sure to find shingles that complement your home or business. If you’re looking to add visually stunning shingles to your Arizona home or business, there may not be a better choice than TAMKO Heritage Asphalt Shingles. And, there’s not a more experienced, TAMKO-certified company than Express Roofing. For more information about these appealing shingles, or TAMKO’s fiberglass and metal roofing options, contact the experts at Express Roofing!